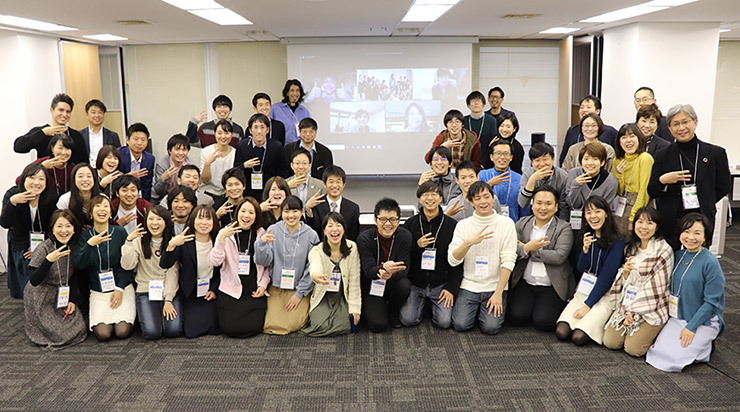 Youth Citizen Entrepreneurship Competition 2019: Submit your ideas and projects! 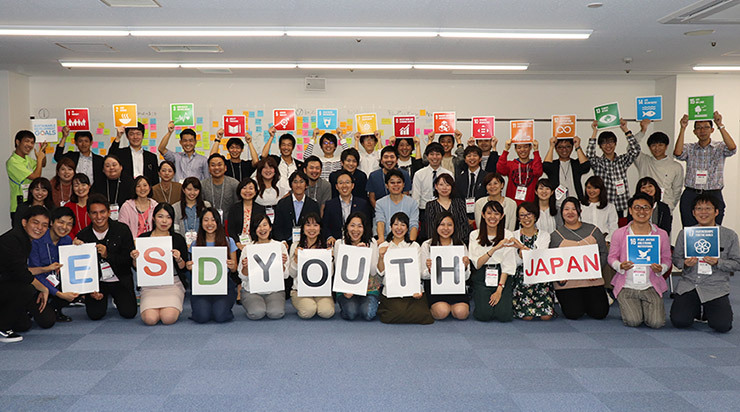 Young entrepreneurs (age 15-35) from around the world are invited to submit their innovative ideas and projects with a sociental impact, which champions and implements one or more of the 17 Sustainable Development Goals. 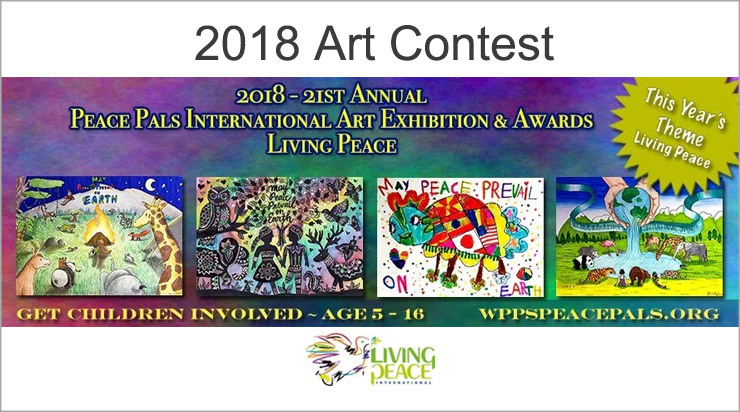 2018 Peace Pals International Art Exhibition and Awards – Winners Announced! 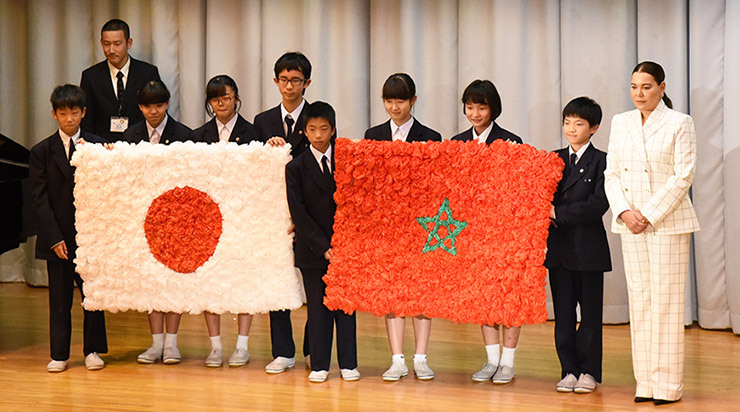 This year’s theme was “Living Peace.” Over 6,000 entries received from 79 countries. 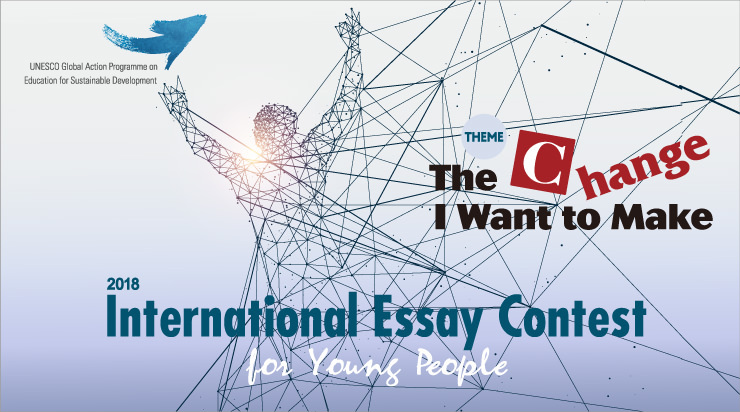 2018 International Essay Contest for Young People – Winners Announced! 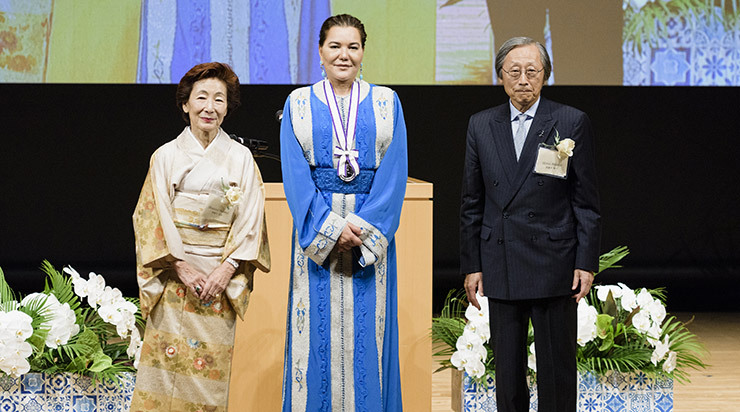 We are pleased to announce the winners of the 2018 International Essay Contest for Young People. 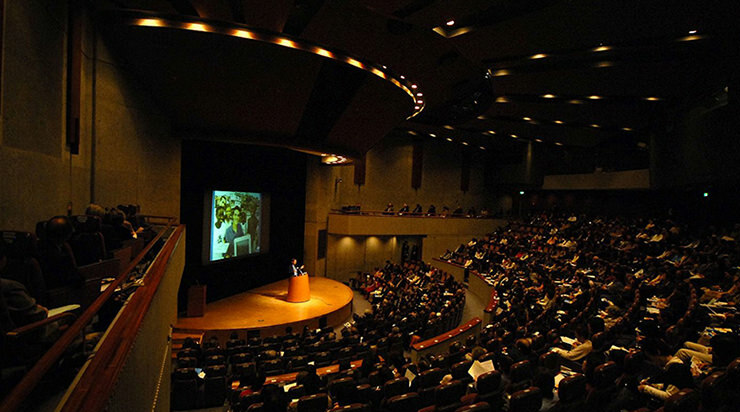 From among 21,705 entries from 162 countries, the following winners were selected. 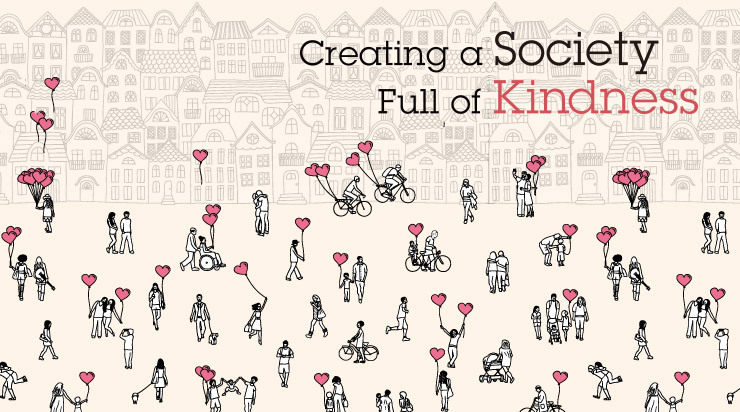 We take this opportunity to thank all of you who participated in the contest. 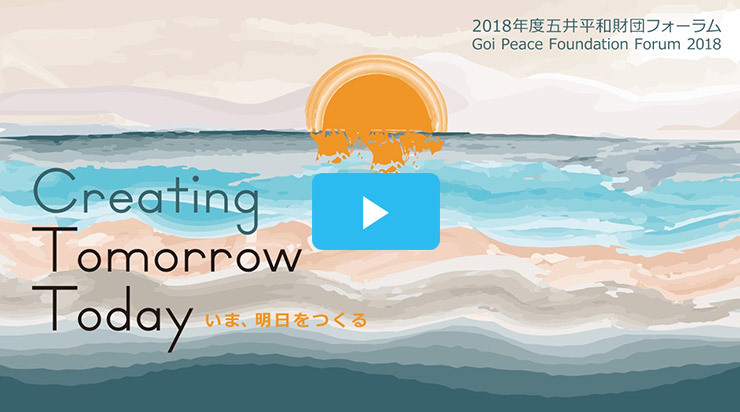 Join us for the Goi Peace Foundation Forum 2018 “Creating Tomorrow Today” – Friday, November 23 at Nikkei Hall, Tokyo.